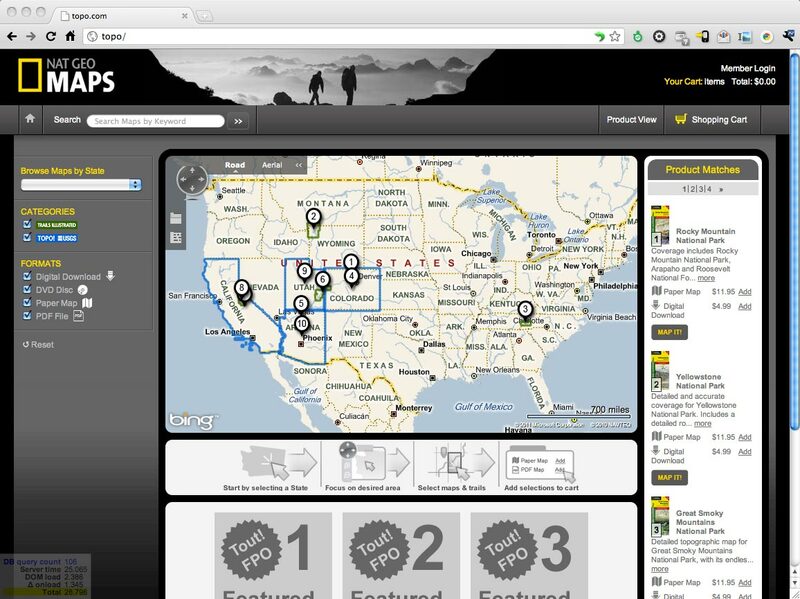 Architected and programmed the back and front end of the National Geographic topo.com 55k product ecommerce site around the Bing Maps service. Users can find maps for sale by navigating around on the map and having map outlines shown to them on the map, by browsing hierarchical categories, or by searching (results shown on either the map or as part of the hierarchical browsing.) Digital products are hosted on Amazon's S3 service, on purchase a time-limited download URL would be generated for the purchasing user so they could download their products. Physical products would be shipped as normal. 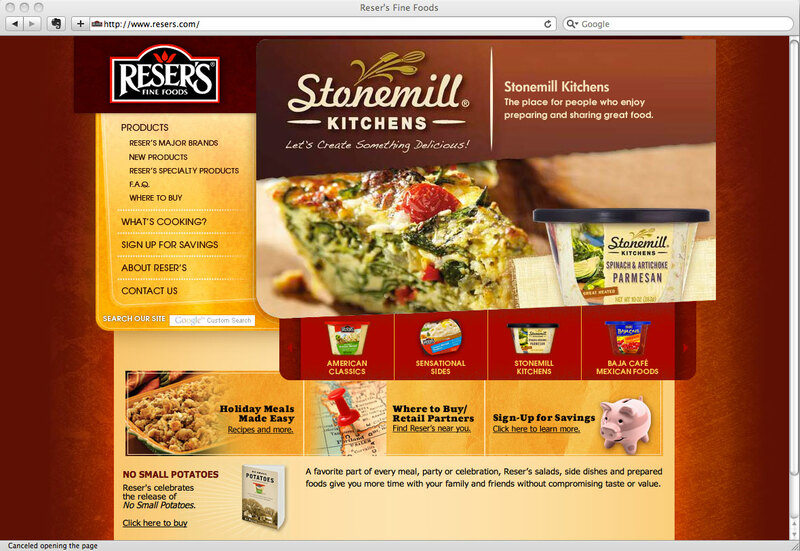 Reser's Fine Foods corporate website built on top of Wordpress and designed to not look like a Wordpress site. Easy content management through the standard Wordpress editor. 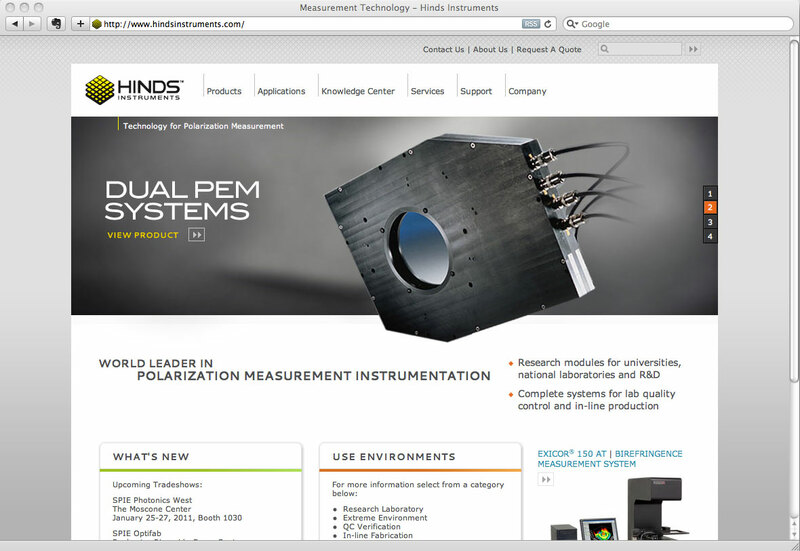 Created a Wordpress template which took the information architecture and design requirements. 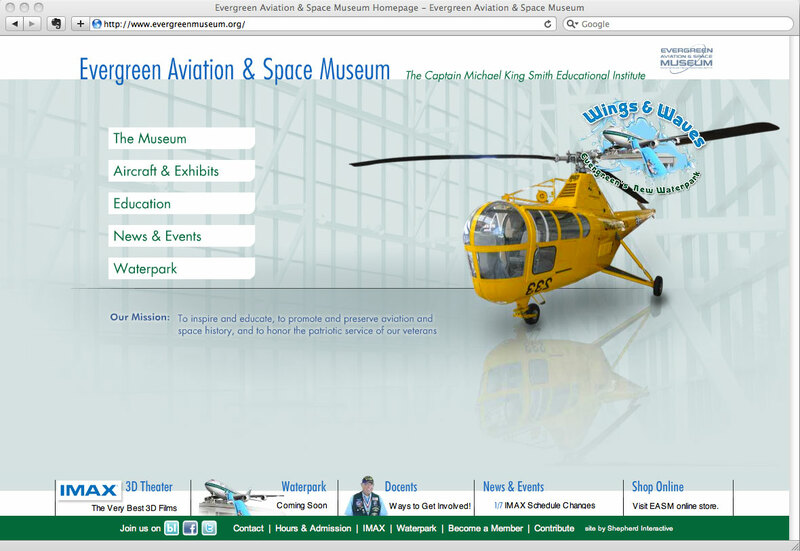 The more complicated design and layout features of the design have been abstracted into shortcodes to reduce layout errors. 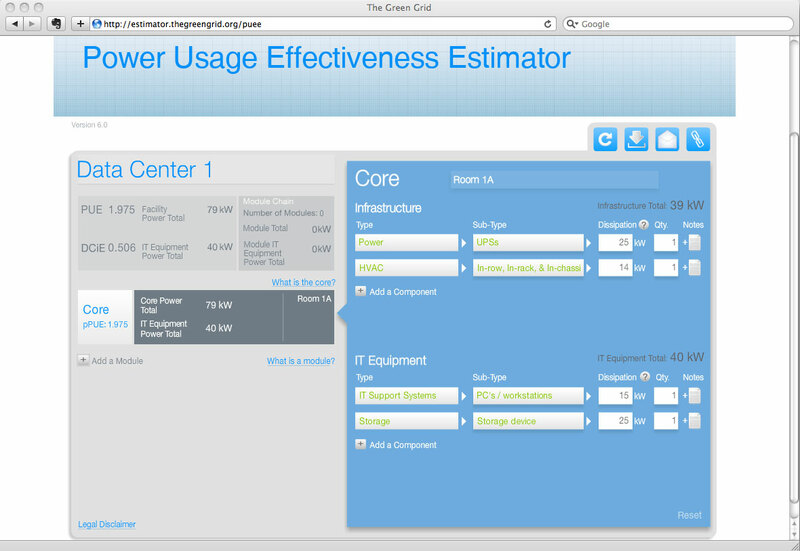 Energy estimators/calculators that data center designers or managers can use to help increase the efficiency of their operations. Flash front end which pulls data from a CodeIgniter back end. Users can save their data center configurations on the server for later reference, share them, and download the calculations as a CSV file or a PDF. 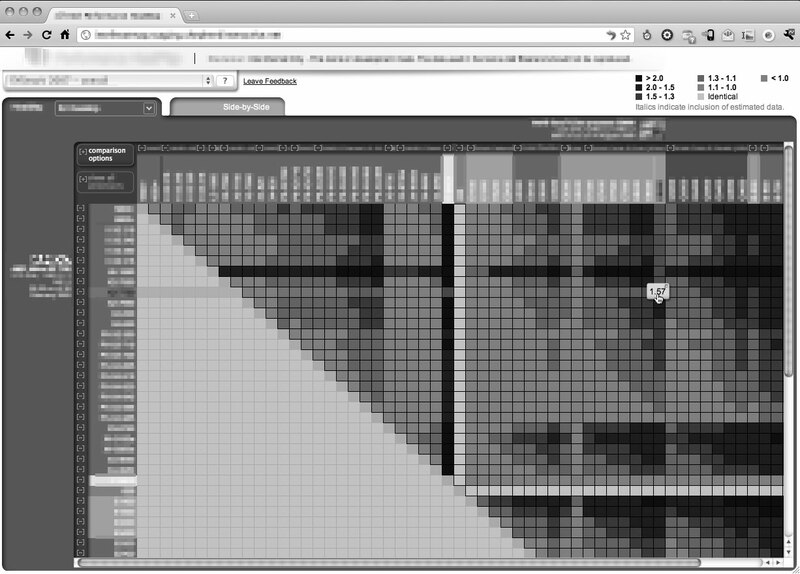 Responsible for the design and implementation of the back-end and RESTful JSON API for a web-based heat map tool for a client so they could easily and quickly compare many different products on a number of performance axes. Also responsible for writing an automated data importation tool which pulled data from an incompatible XML schema into the data schema for the tool. For deployment in Internet Explorer the tool was used via a custom Adobe Air shim. 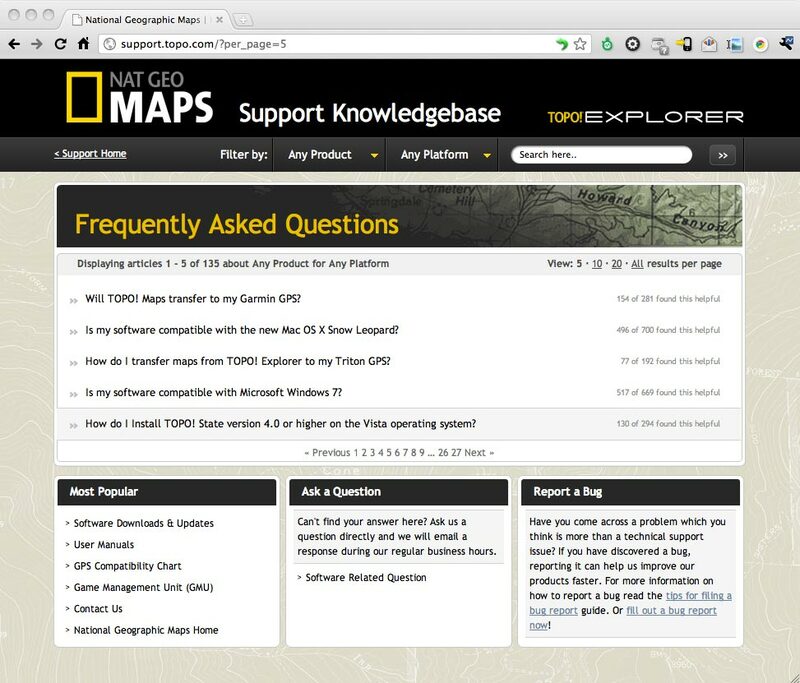 Re-skinned and added friendlier sorting, searching, and ask a bug reporting features to National Geographic's topo.com support site. 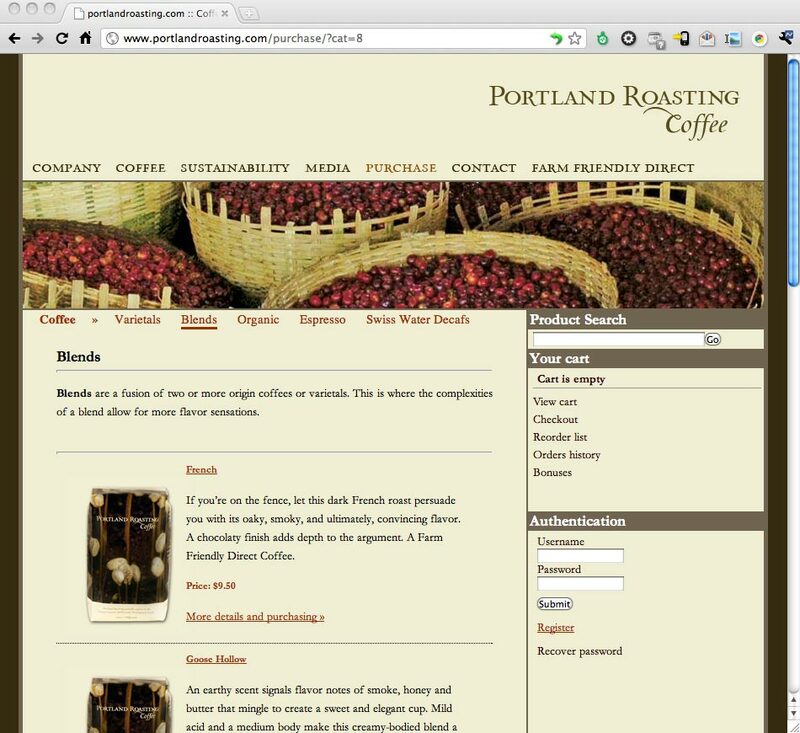 Created a payment processing gateway module for X-Cart to allow Portland Roasting to process payments through Intuit's credit processing services. Created a registration and online training system for distance court interpreters. 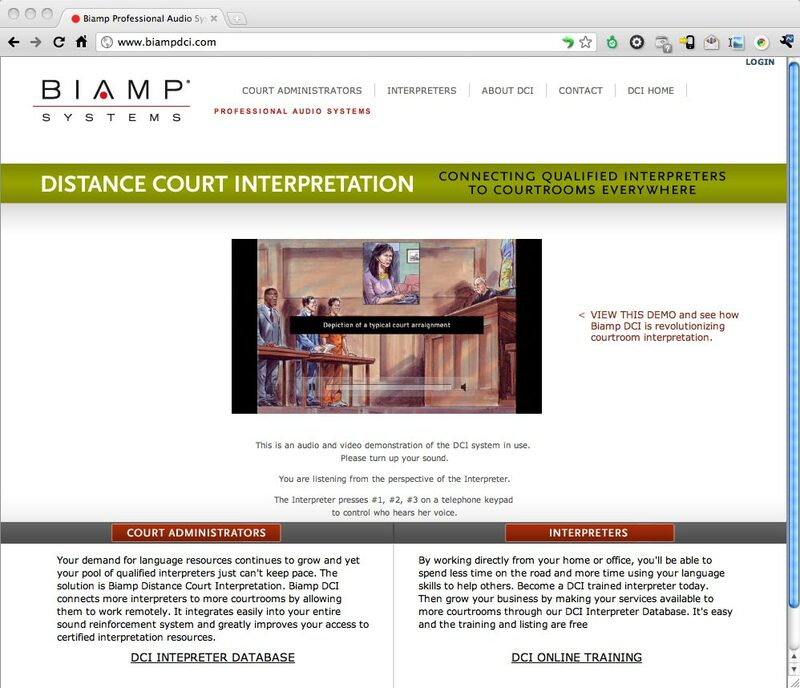 Interpreters could register for the interpreter database, get certififed on Biamp's system via an interactive Flash (3rd party) piece, and once certified court administrators could search for them in the online database. Co-founded and implemented the back end of a complete lead capture and qualification web application which allows users to design, build, publish and analyze the results of lead capture forms via their web browser.